Buy online 2SC8050 NPN Transistor in India at low cost from DNA Technology, Nashik. 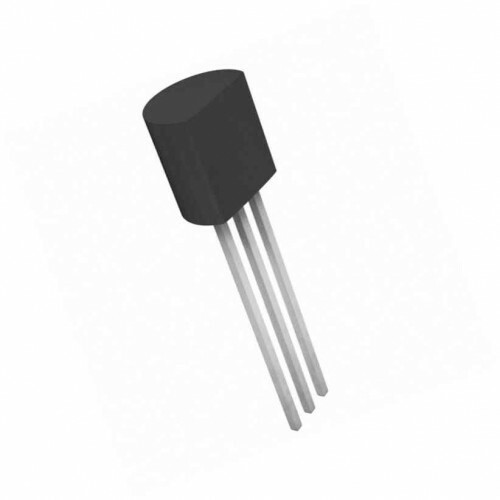 2SC8550 is NPN transistor. 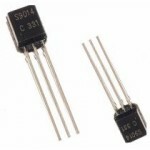 2SC8550 is TO-92 type in package. Collector current of this transistor is up to 800mAmp.